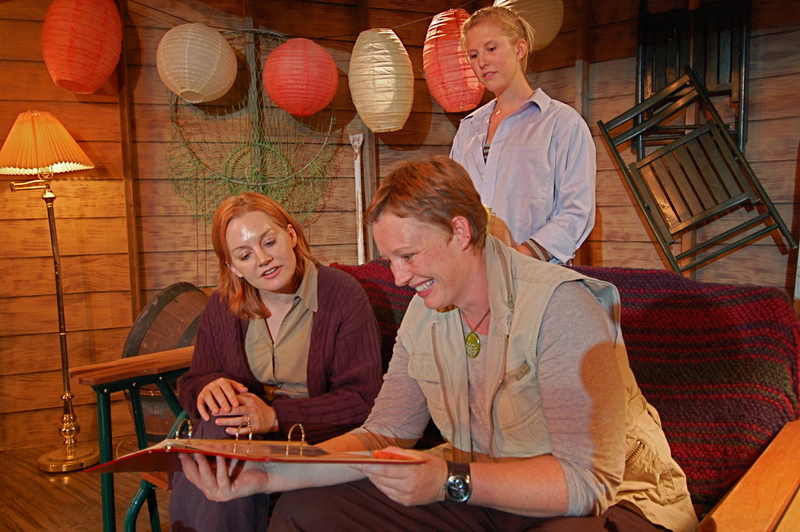 Three sisters, one boathouse, a lifetime of secrets. 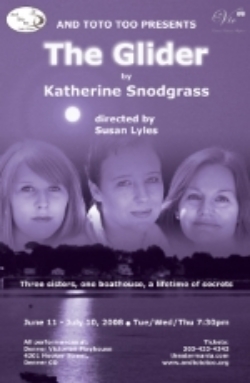 This award-winning play by Katherine Snodgrass is the story of Fran, Essie and Chrissy - three very different sisters, as they come together at their mother's funeral in the old boathouse where they spent their summers as children. Fran, a National Geographic Photographer, has been estranged from the family for years. Essie, married with 3 children, has devoted her life to her children. Chrissy, the youngest, returned home to care for their ailing mother. As the sisters come together in the old boathouse-years of love, resentment, anger and secrets are shared as only sisters can.